Islamic Quotes About Education. Education is a process of transferring various skills and knowledge from one generation to another with the help of training and teaching. It plays a dominant role in an individual’s life, it is like a power which can be used to bring an actual ‘change’ in the world. 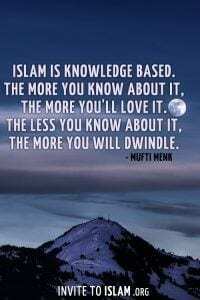 Islam is a religion that has always supported learning and knowledge. 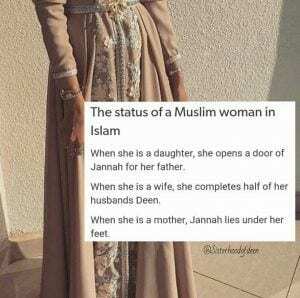 It is compulsory for every Muslim, male or female to gain knowledge in order to survive in this society. 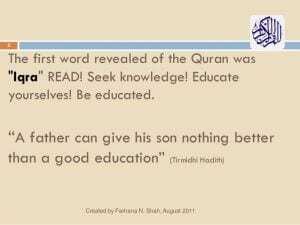 The significance of education in Islam can be proved through numerous references from the Quran. 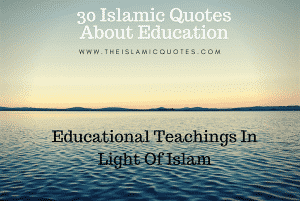 Following are some of the quotes that emphasize on the importance of education in Islam. IAn obligation is a duty that an individual is bound to fulfill. 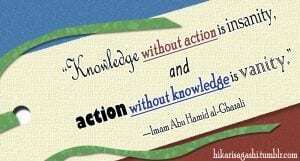 In Islam, it is an obligation for the Muslims to acquire knowledge. 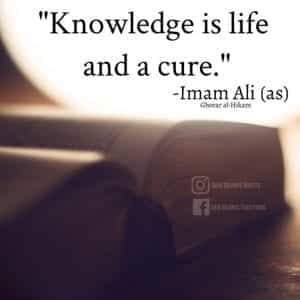 This clearly shows that education holds a very high status in Islam and it does not only support peace and love but also strongly supports learning and knowledge. 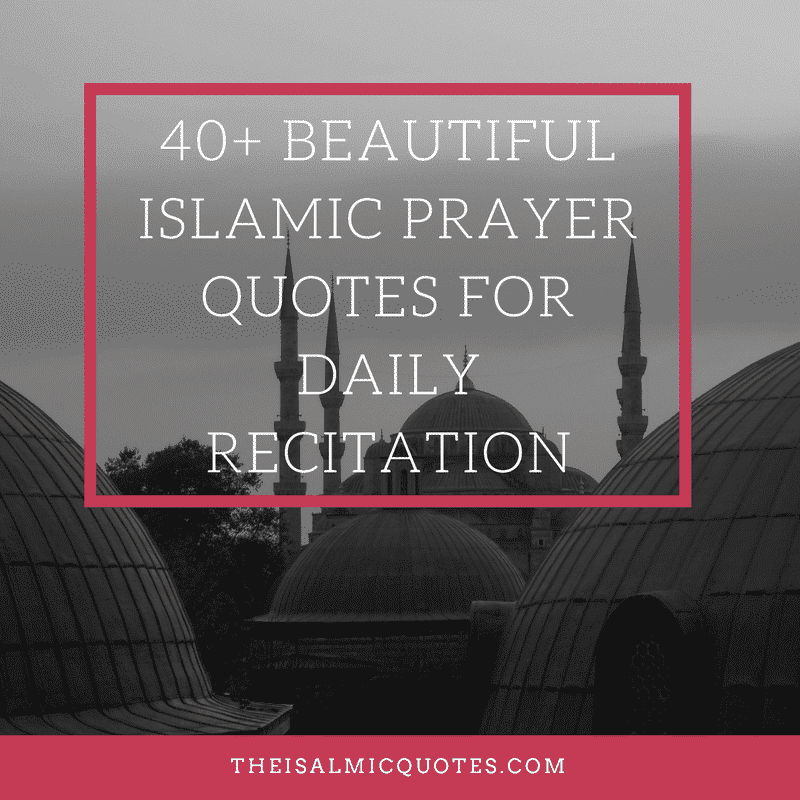 Here are 50 Islamic Quotes about Success with Images. 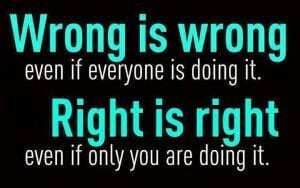 Education polishes a person to an extent where he or she is able to distinguish between right and wrong. It nurtures the good and helps the bad to become better. 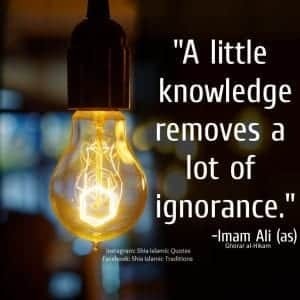 People who do not have proper knowledge are unable to react to certain situations appropriately which may be harmful to them. 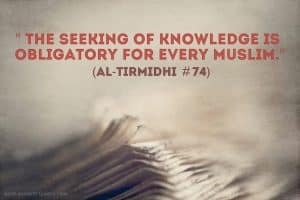 Uneducated people can sometimes become violent which is highly condemned in Islam, therefore, it is important to seek knowledge. A person who seeks knowledge has the ability to achieve anything that he or she wishes for. 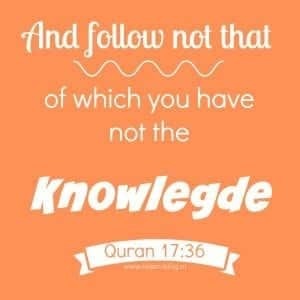 Knowledge completes the life of those confused individuals who are unsure about what they want. Seeking knowledge can never go in vain. It always has advantages that can benefit an individual in many ways. 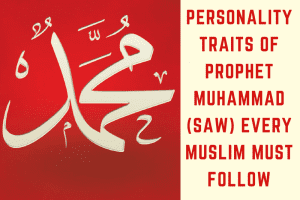 Also, a Muslim who has knowledge is given higher position by Allah. Revelation of the first word of Holy Quran was ‘Iqra’ meaning ‘To Read’. 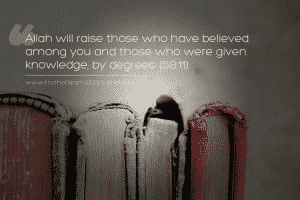 It motivates the Muslims to learn and educate themselves as Allah wants them to gain knowledge. 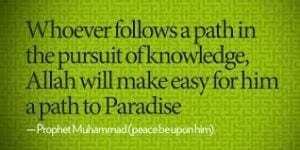 Prophet (PBUH) guarantees that Allah will make an easy way to enter the Paradise for those who seek knowledge. It means whoever chooses the right path and remains steadfast to it will be rewarded by Allah and will have a beautiful life after death. People who seek knowledge are the real winners, they get their rewards in this life and in the life after death. Islam gives a lot of importance to women, it teaches that a woman deserves respect and should be treated nicely. 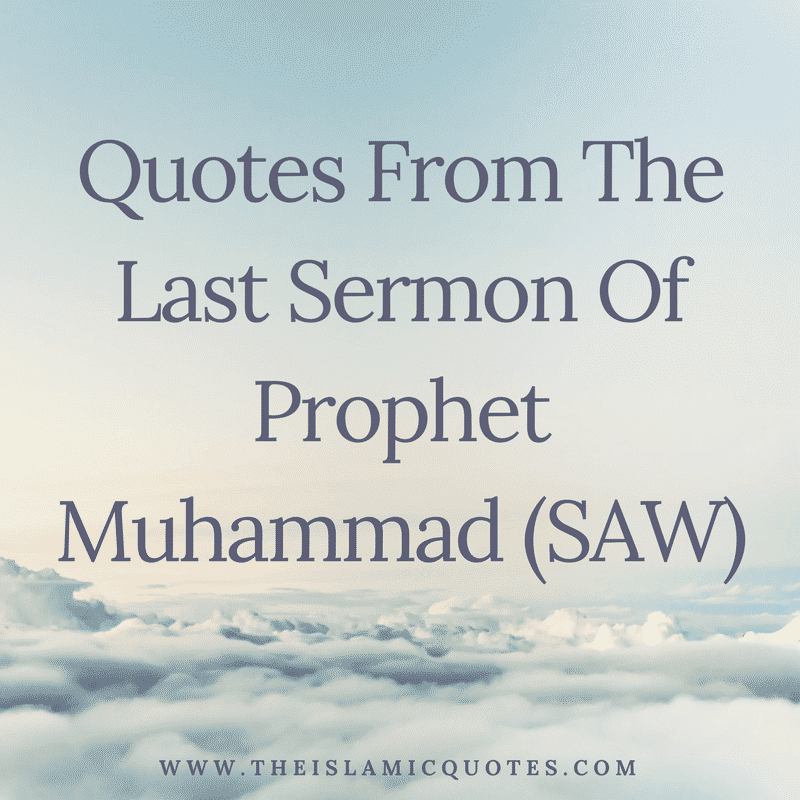 Islam is a religion that can teach people everything that is necessary for them to survive. It teaches moral values and the right attitude that proves to be very beneficial for the mankind. 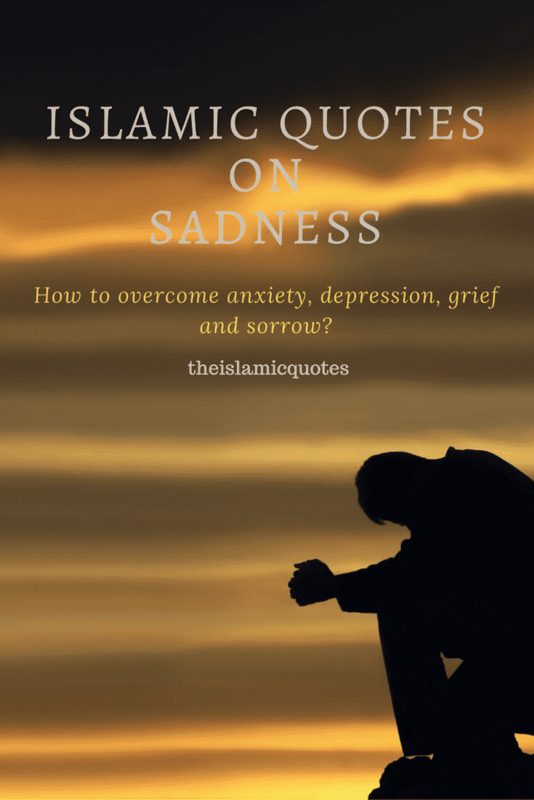 Islamic teachings and what society teaches us to work hand in hand. 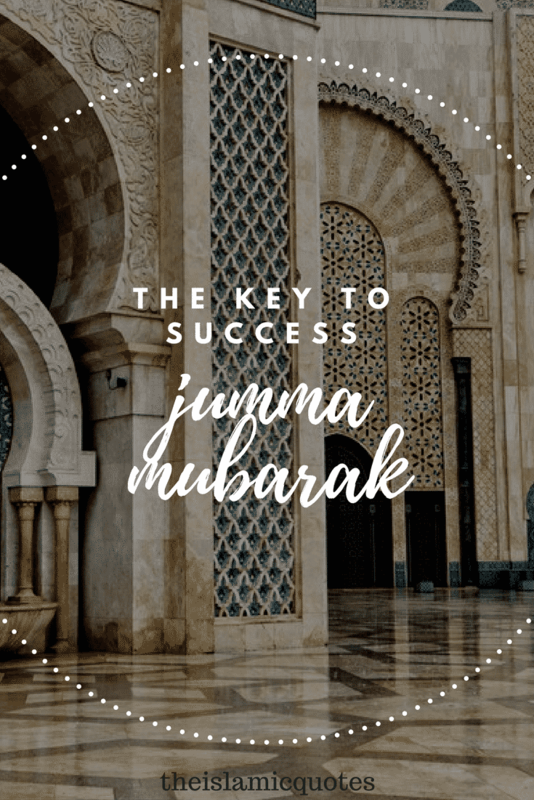 Both of the teachings promote self-confidence and straightforwardness which benefit an individual in every step of the way. 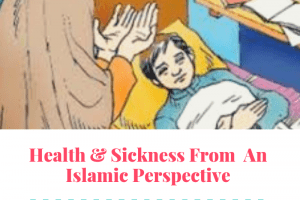 Islamic teachings help us in multiple ways to keep us safe from harmful illness. It gives us remedies to protect us from any unprecedented dangers. 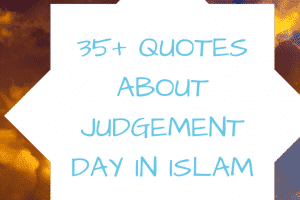 Do have a look at these 50 Best Islamic Quotes About Patience. 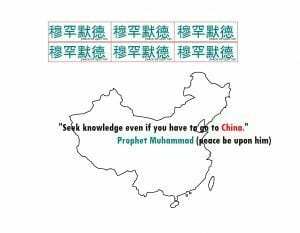 Muslims are bound to cross all boundaries for knowledge if they have to as seeking knowledge is obligatory on every Muslim. 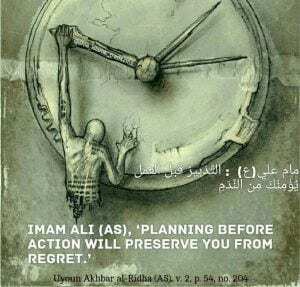 Islam encourages us to think out of the box, it opens our mind and teaches creativeness. 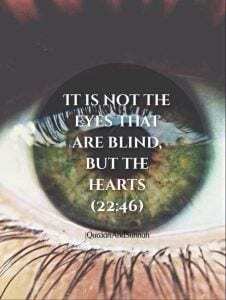 In Islam, following little things amount to big things at the end. 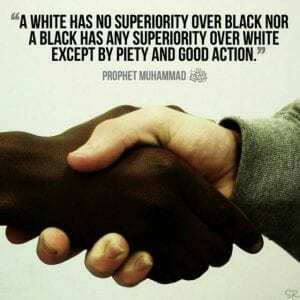 Hence, doing the smallest amount of good deeds lead to greater rewards. 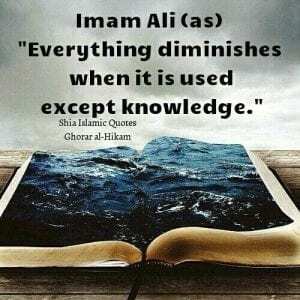 This has been proved that once a person seeks knowledge, it stays with him for the rest of his life. It grows with the passage of time but never decreases. 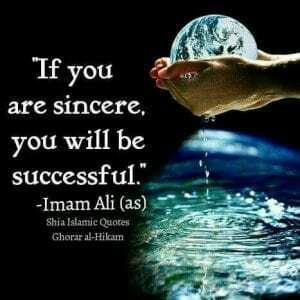 Islamic education explains that sincerity and dedication are the key secrets behind a man’s success. It keeps him focused which helps in keeping the priorities fixed. 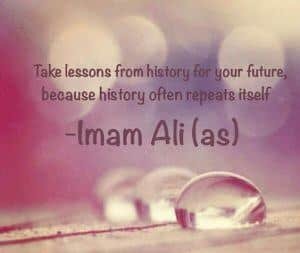 According to the famous saying ‘practice make a man perfect’. 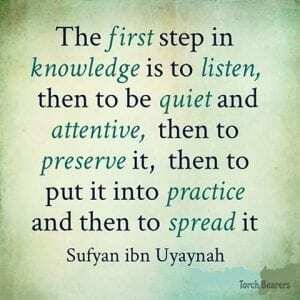 Islam also teaches us to practice what we learn. 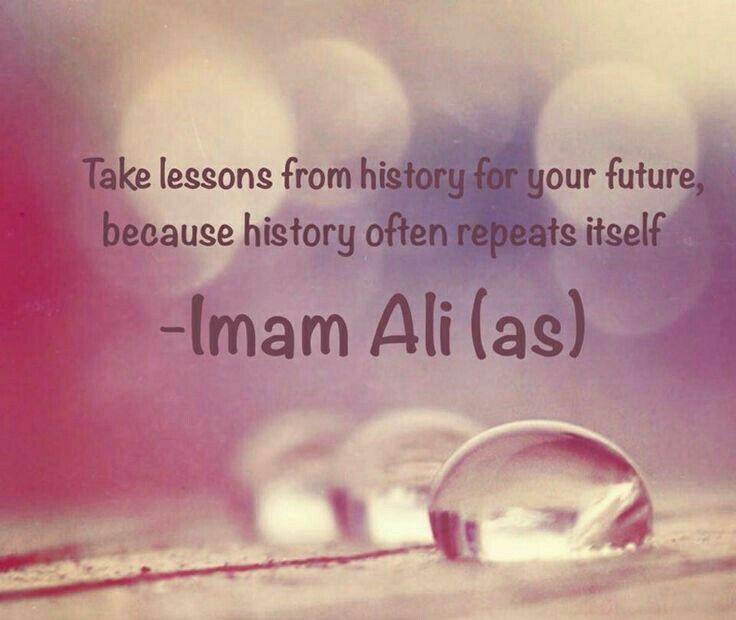 Our religion teaches us to never stop learning. It motivates us to learn more and more to have the best understanding. Doing things the right way makes everything far more easier. 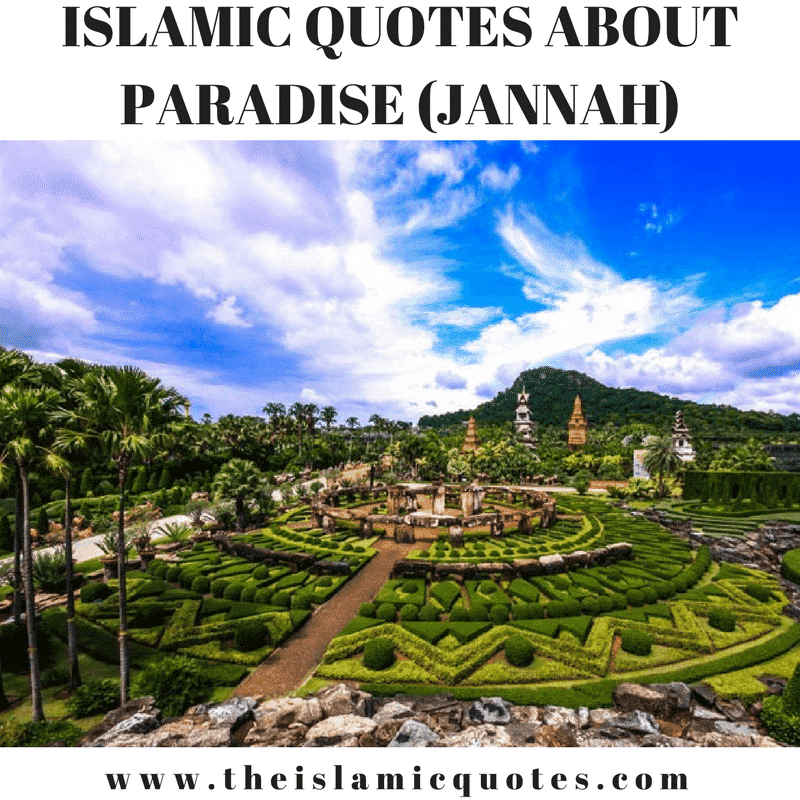 Therefore, Islam has also laid down some principles which help in doing everything correctly so there is nothing to fear. Seeking knowledge polishes our soul, it develops our personality and the way we think. 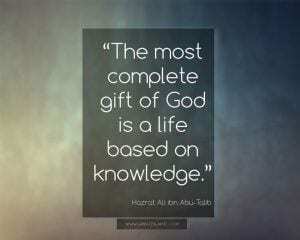 It is a great from Allah that he has given us the ability to learn. Educating yourself is like planting seeds, it grows and leads to higher benefits. 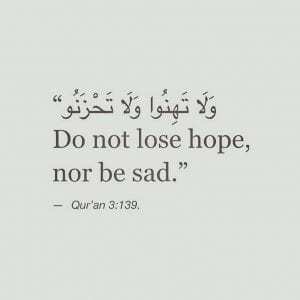 Islam also teaches us that the knowledge we obtain acts as a remedy that protects us from difficult times. 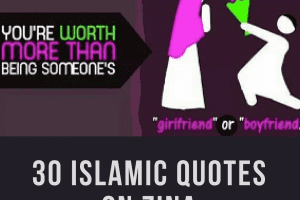 You’ll be inspired by these 50 Islamic Quotes on Parents with Images. Working hard towards achieving goals inevitably leads to great results. Learning to do your best can also help a person who is not very fortunate. It has always been proved that planning before taking an action always saves the person from uncertainties. 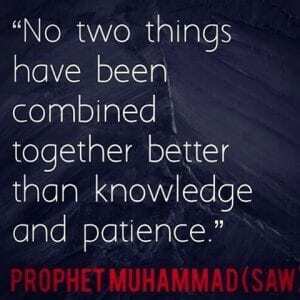 Prophet (PBUH) has given us the best possible combination for success. If a person has both, knowledge and patience no one can stop him or her from reaching the heights of success. 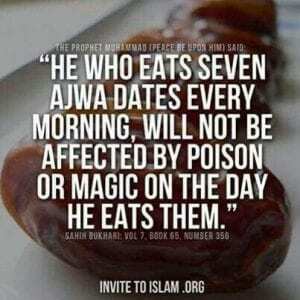 Islam teaches us to be cautious.